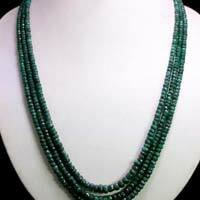 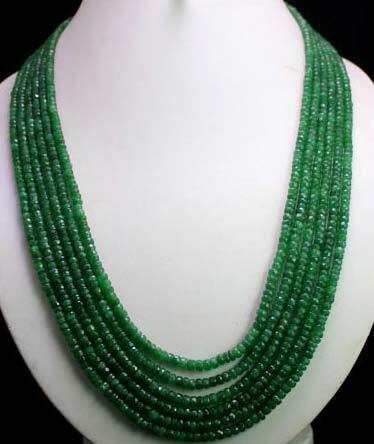 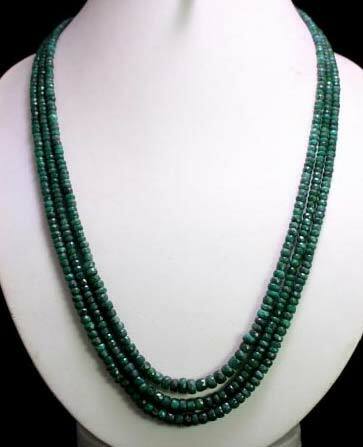 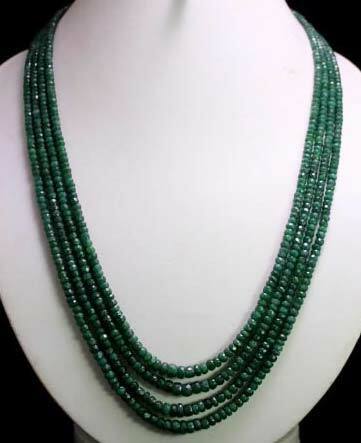 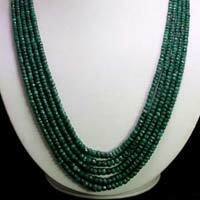 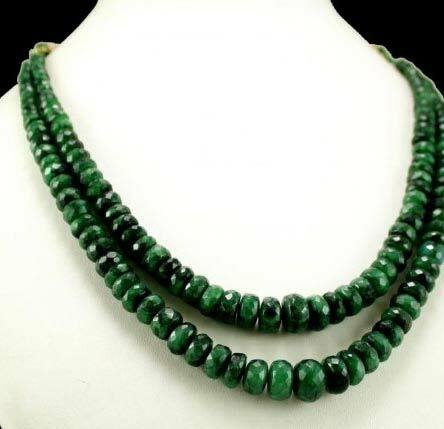 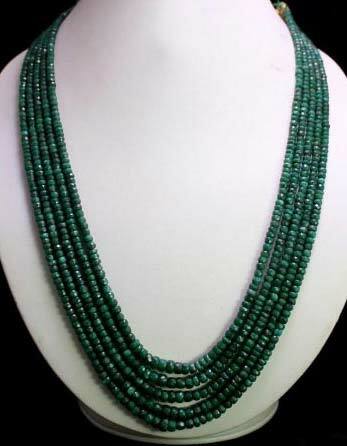 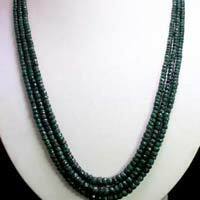 We are one of the trusted manufacturers, suppliers and exporters of Gemstone Beads Necklaces based in Delhi, India. The Gemstone Beads Necklaces supplied by us possesses a very unique and mesmerizing design which is made under the supervision of our team of expert designers. 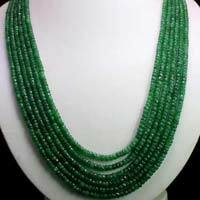 The product supplied by us is of superior quality, shining and exclusive looks. 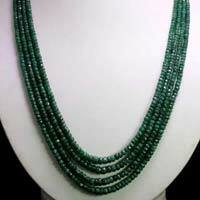 We ensure timely delivery of our products all over the world.